Which? 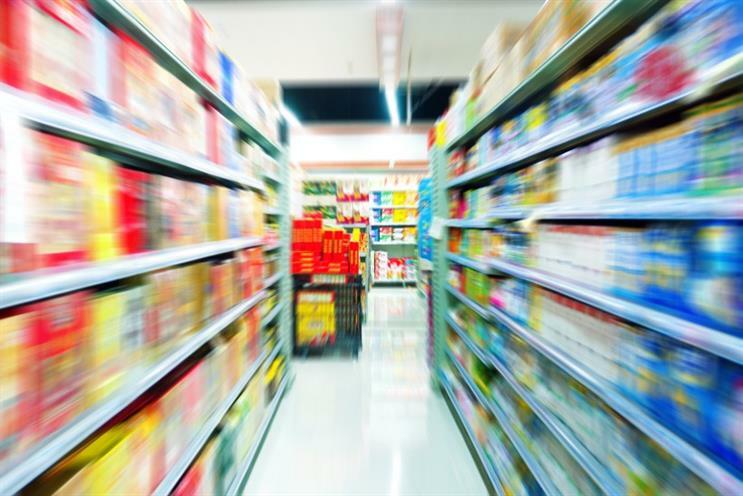 has accused the UK supermarket sector of deliberately confusing shoppers out of hundreds of millions of pounds with misleading pricing promotions and has launched the first ever "super-complaint" to the Competition and Markets Authority (CMA). Supermarkets: consumers are being duped with misleading 'deals' in the aisles, says Which? The consumer group said it has "deployed one its most powerful legal weapons" in the form of a super-complaint demanding action from the CMA. Which? claims many retailers are creating the illusion of savings "that don’t exist and are manipulating consumer spending by misleading people into choosing products that they may not have chosen if they knew the full facts". The group gave several examples of misleading promotions, including a 2014 offer from Tesco for a "special value" six-can multipack of Green Giant Original Sweetcorn that was priced £3.56. In the same store a smaller four-pack was proportionately cheaper at £2. Meanwhile, last year Asda increased the price of a Chicago Town Four Cheese Pizza Two-Pack from £1.50 to £2 when the product went onto a multi-buy promotion that offered two for £3. The original pack reverted back to £1.50 once the offer ended. So-called "deals" at Waitrose and Ocado were also singled out. Heston Blumenthal's Acacia Honey & Ginger Hot Cross Buns from Waitrose were advertised at £1.50 just 12 days before going on offer at £1.12 for 26 days. During the past seven years, Which? said it has exposed a range of misleading and confusing pricing tactics, spanning multi-buys, shrinking product sizes and "baffling offers", which exaggerate discounts. Which? pointed out that about 40% of groceries (currently, by revenue) in Great Britain are sold on promotion: "With around £115bn spent on groceries and toiletries in 2013, consumers could be collectively losing out to the tune of hundreds of millions of pounds, even if only a very small proportion of offers are misleading". Richard Lloyd, Which? executive director, said: "Despite Which? repeatedly exposing misleading and confusing pricing tactics, and calling for voluntary change by the retailers, these dodgy offers remain on numerous supermarket shelves. "Shoppers think they’re getting a bargain but in reality it’s impossible for any consumer to know if they’re genuinely getting a fair deal. "We’re saying enough is enough and using one of the most powerful legal weapons in our armoury to act on behalf of consumers by launching a super-complaint to the regulator. "We want an end to misleading pricing tactics and for all retailers to use fair pricing that people can trust." Live issue: A threat to our freebies?